Local Government is going through a period of significant change. There has been a significant and ongoing reduction in funding for local authorities since 2010 and this is requiring a fundamental redesign of how authorities are organised and services are delivered. The coalition government passed the Localism Act that promoted local decision making and abolished most ring-fenced grants. The coalition government started the localisation of business rates that is expected to be completed in 2019/20 and revenue support grant is being phased out. In the current climate, a working knowledge of local authority finance will put you and your colleagues in a position of advantage. What are the Implications of Localism, Austerity and the Government’s other reforms? Those who attend with gain an overview and working knowledge of the financing of local government. The session is accompanied by a very useful book that is provided for future reference: 'All You Want to Know about Local Authority Finance 2017'. 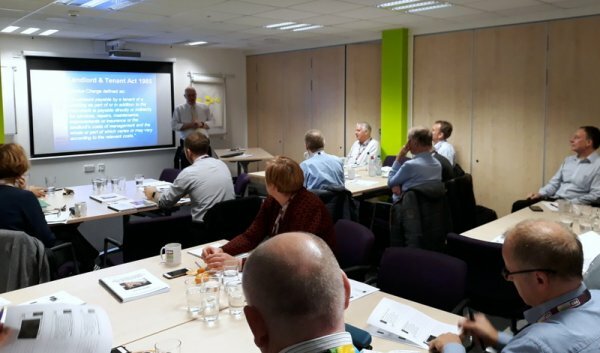 This course is designed for people who are not experts in local government finance, but who need to understand the basics and achieve an overview of what is going on. It is suitable for non-financial managers, councillors and finance staff who have limited experience of local government finance and others who realise that an understanding of local government finance can place them at an advantage! Whether you are in a London Borough, Metropolitan, Unitary, County or District Council or otherwise involved in local government; whether you are an Elected Member, Non-Financial Manager, or even a member of the Finance Team, you could benefit from this course.